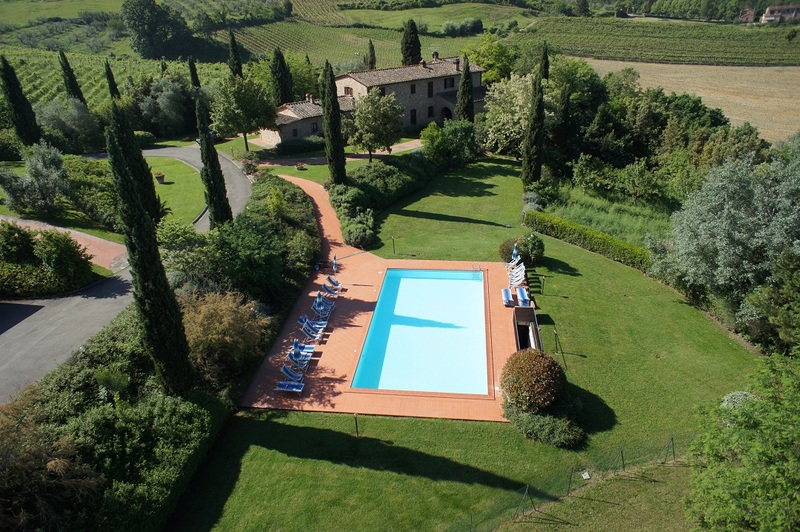 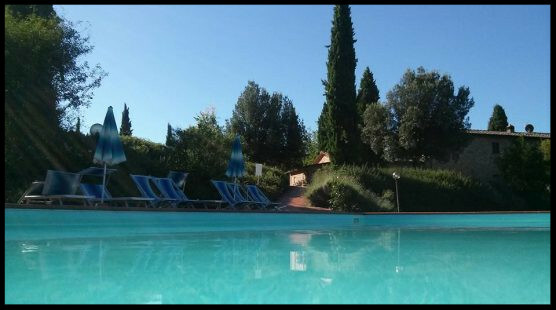 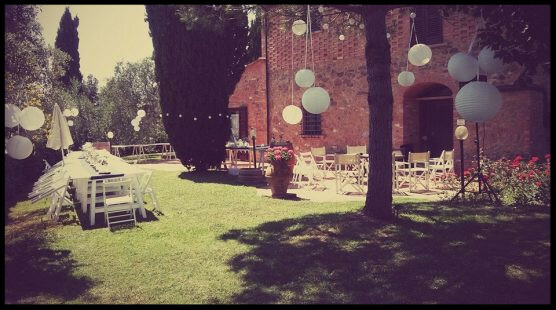 Set next to the medieval village of Montaione, in the hearth of the enchanting Tuscany, you can find our houses divided into two different resorts : La Valle and Fignano. 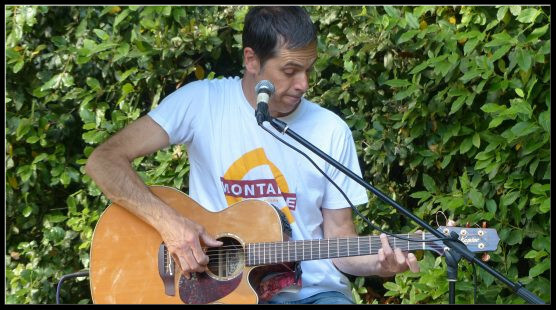 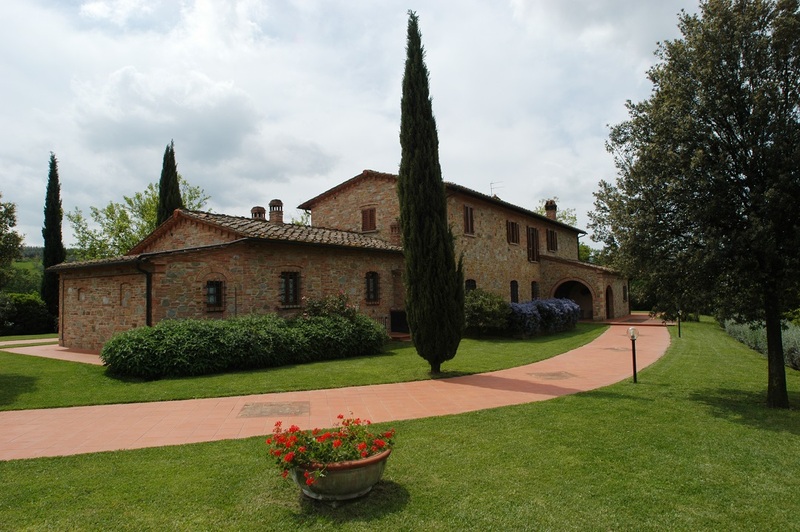 Those who want to combine relax with other activities surely will not be disappointed; the surroundings of Montaione offer several choices: it is possible to plan horse riding, MTBike rides, golf playing, wine-and other farm products-tasting. 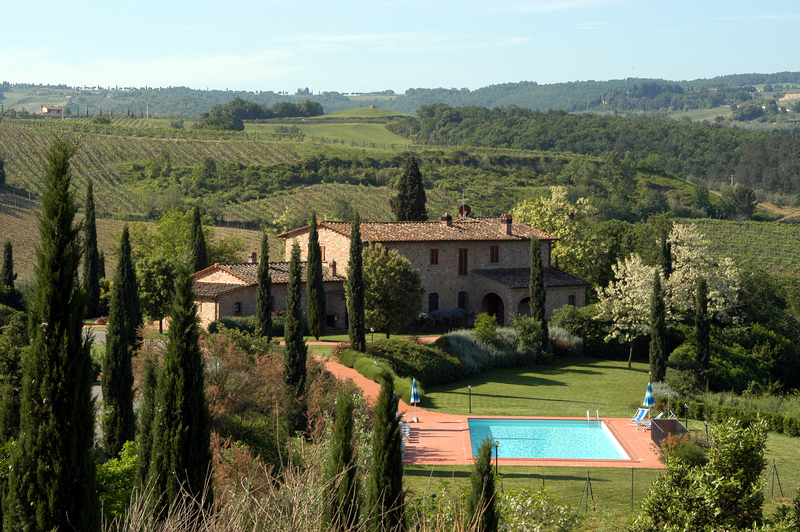 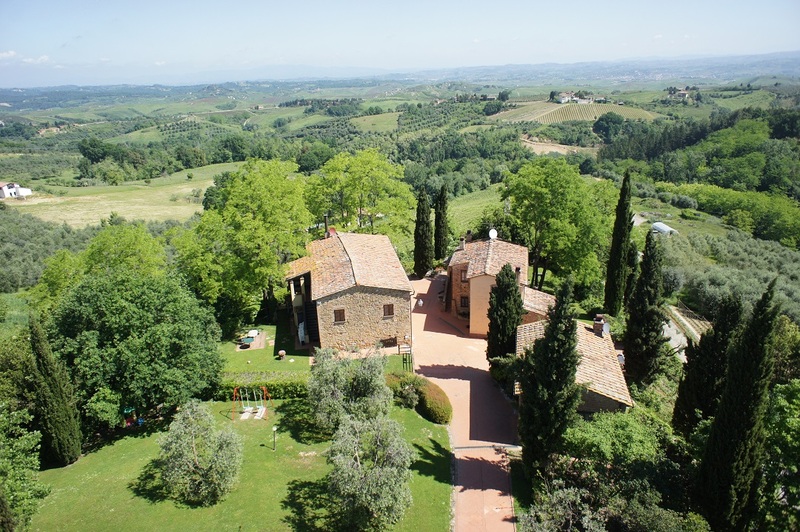 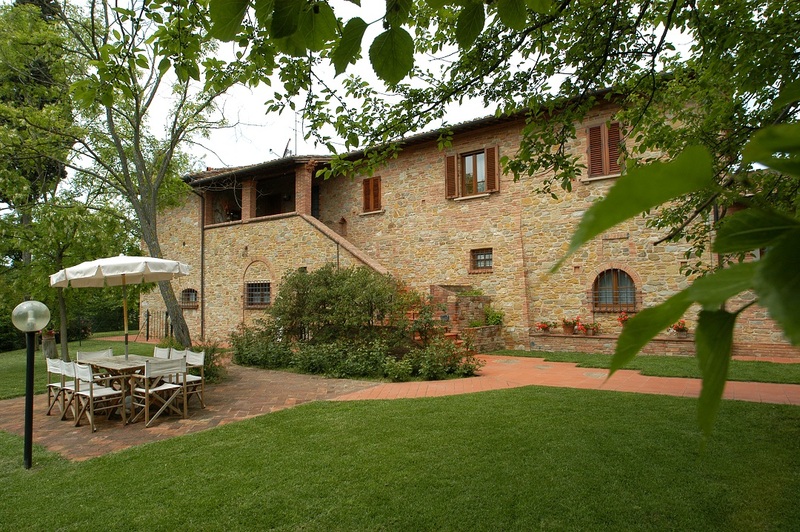 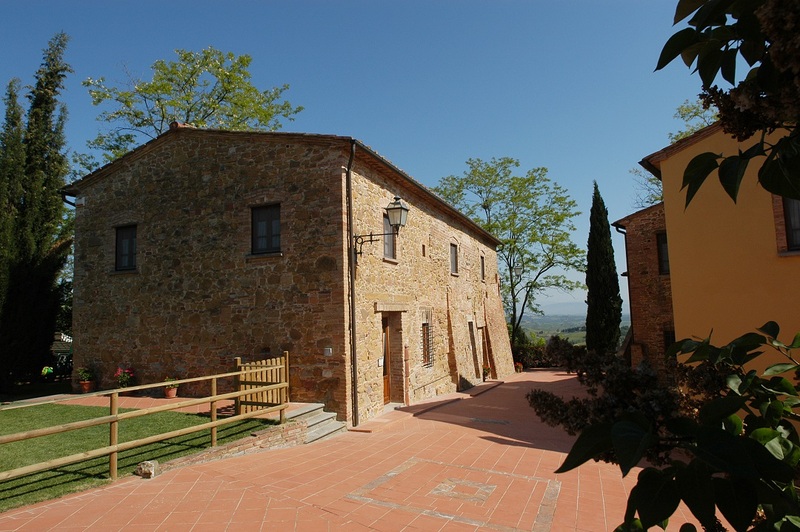 Nearby there are many interesting towns and villages: San Gimignano, San Miniato and Volterra are just few minutes far by car, Florence, Siena, Pisa , Lucca as well as the Tyrrhenian coast are reachable in less than 1 h.